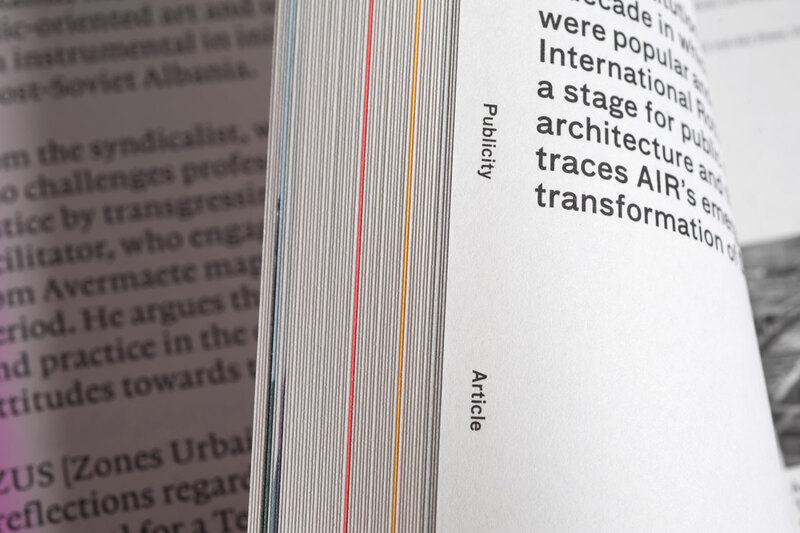 Hunch is an architecture periodical published by the Berlage Institute in Rotterdam that critically examines worldwide topics of the international architectural and urban discourse. 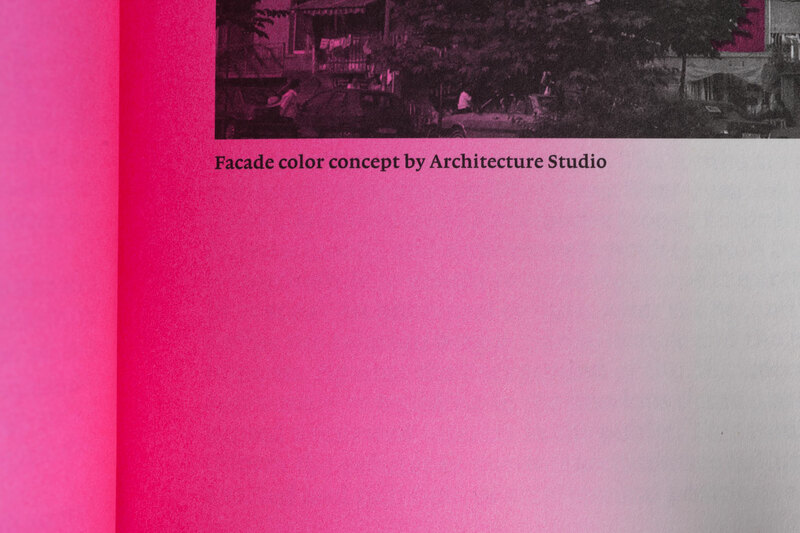 It reconsiders the evolving disciplines of the built environment to seek alternative modes of production and consumption. 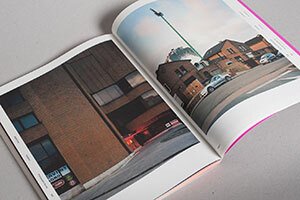 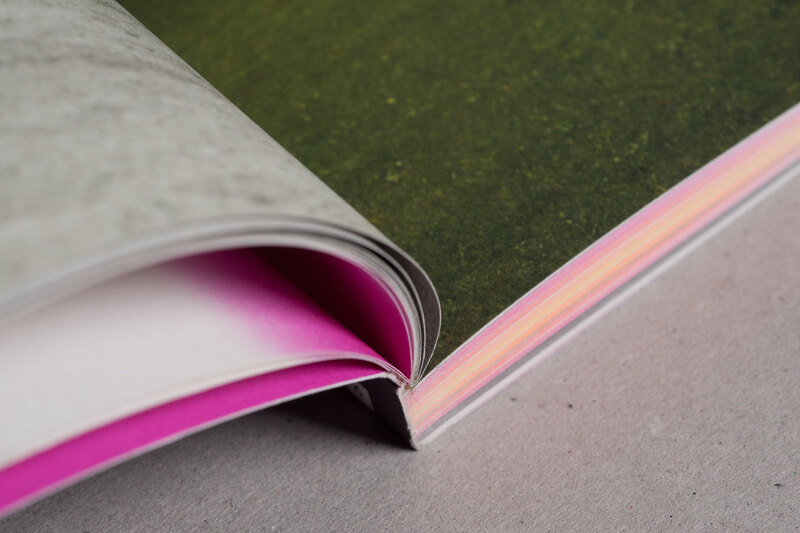 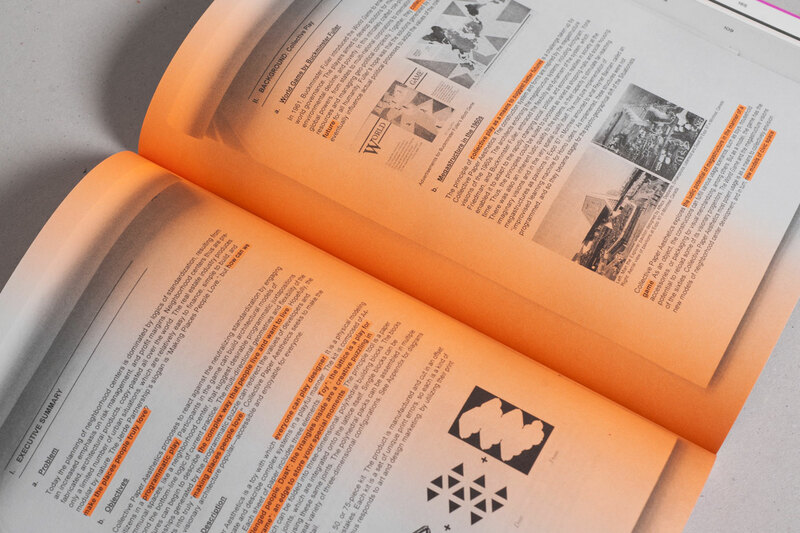 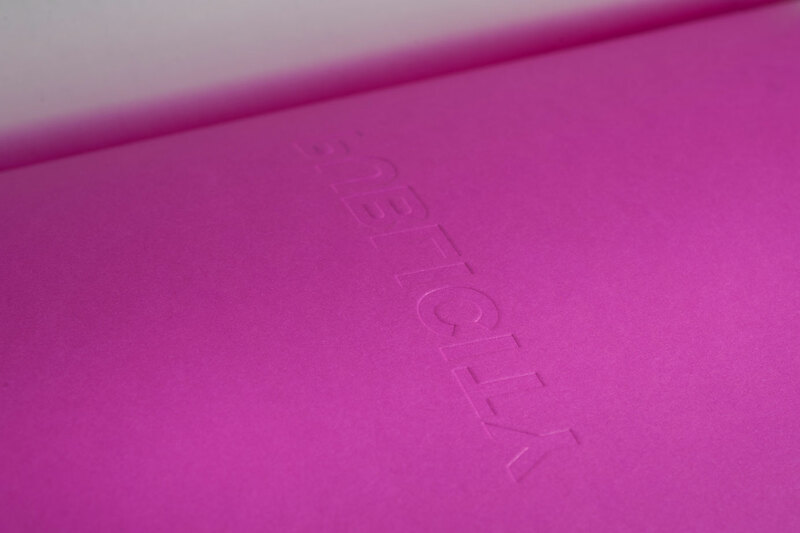 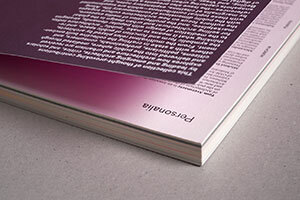 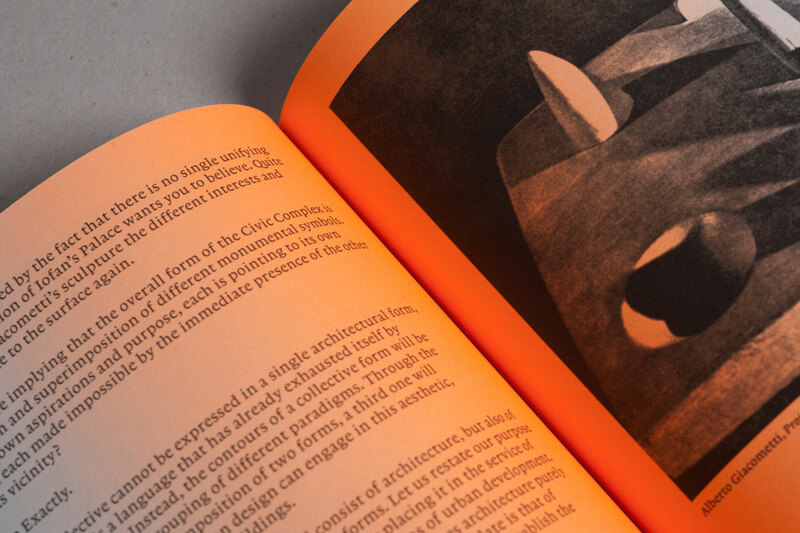 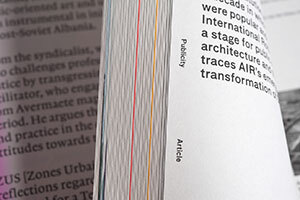 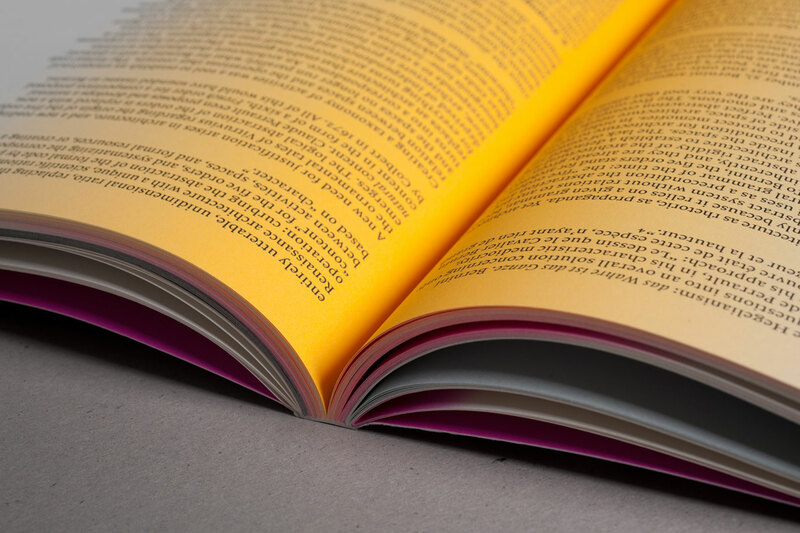 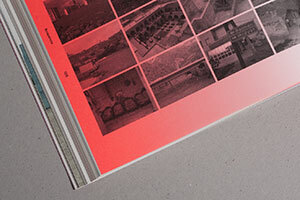 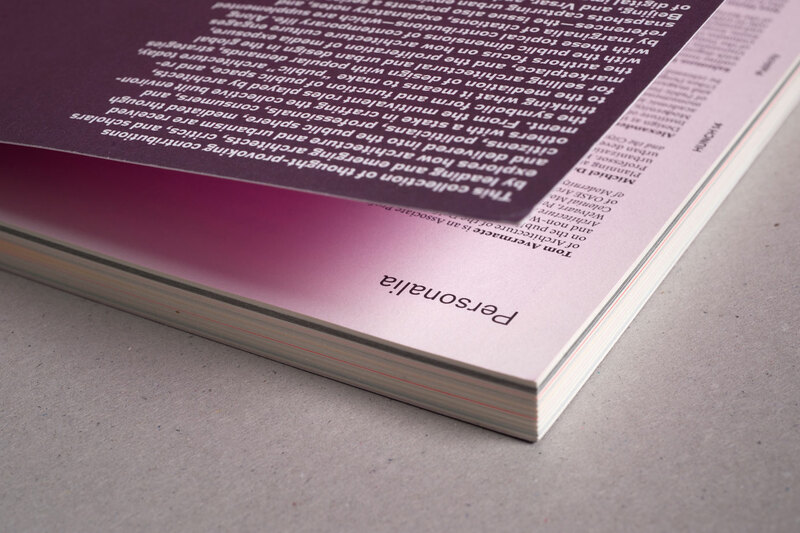 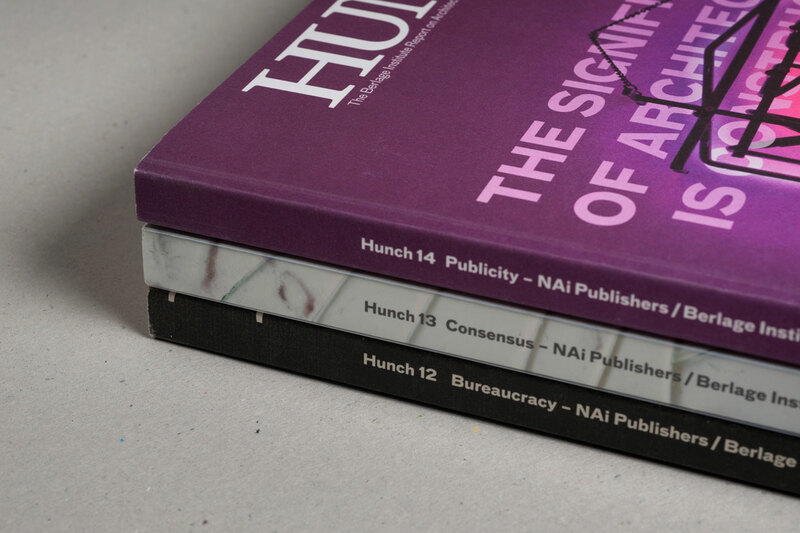 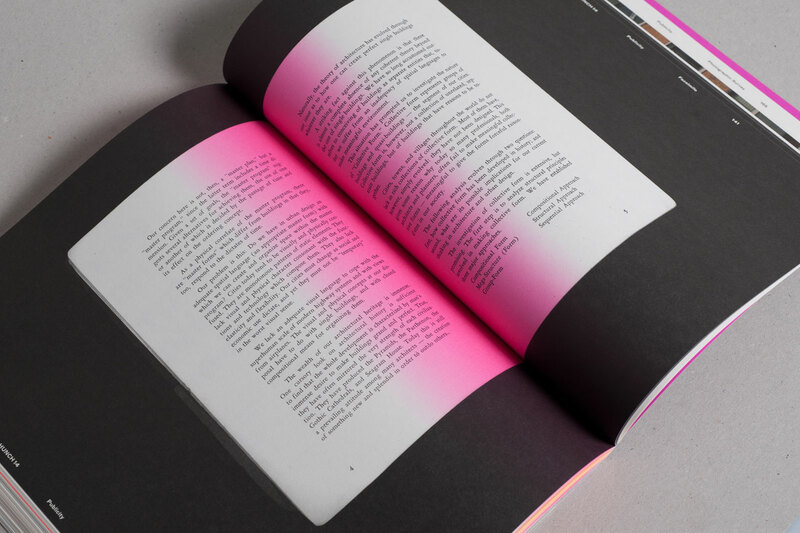 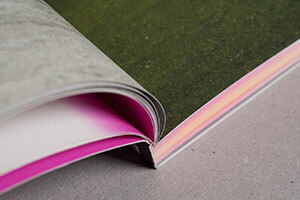 The format of Hunch is designed to be part magazine and part book, publishing contributions on a featured topic as well as other complementary texts, interviews, and design projects. 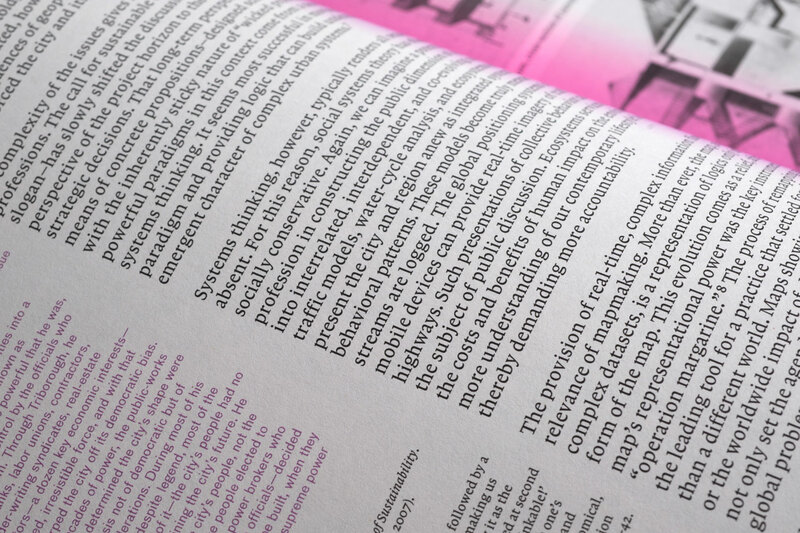 It will continue to merge theoretical and practical content into a valuable sourcebook of analytical ideas and generative strategies.